Time to get Halloween decorating! Maybe I redo this mummy lantern idea. 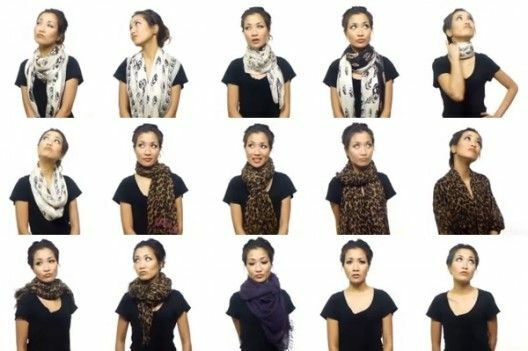 It's scarf season and I need to know 25 ways to wear a scarf. Here's an oldie but a goodie Pin of the week.